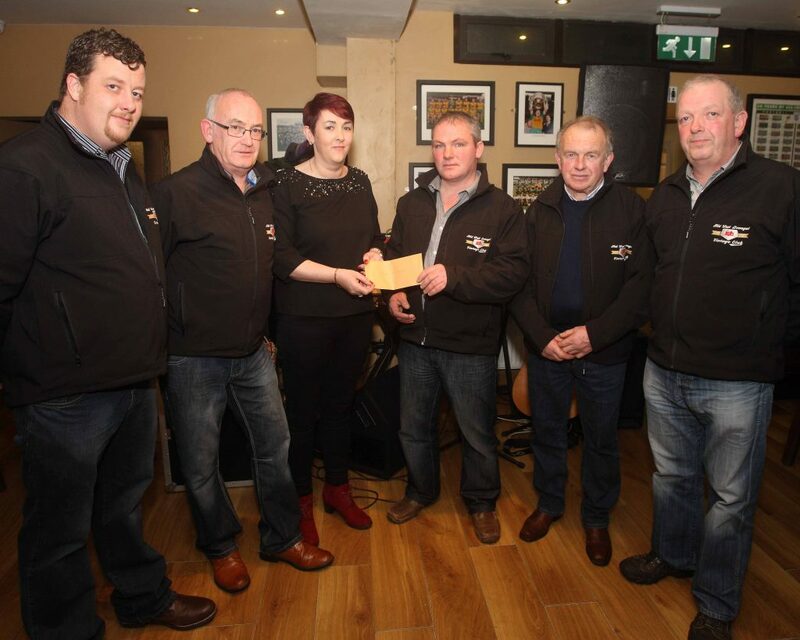 As the new show and run season is now getting into full swing, The Mid West Donegal Vintage club would like to take this opportunity to sincerely thank everyone involved in our fundraising activities to date. 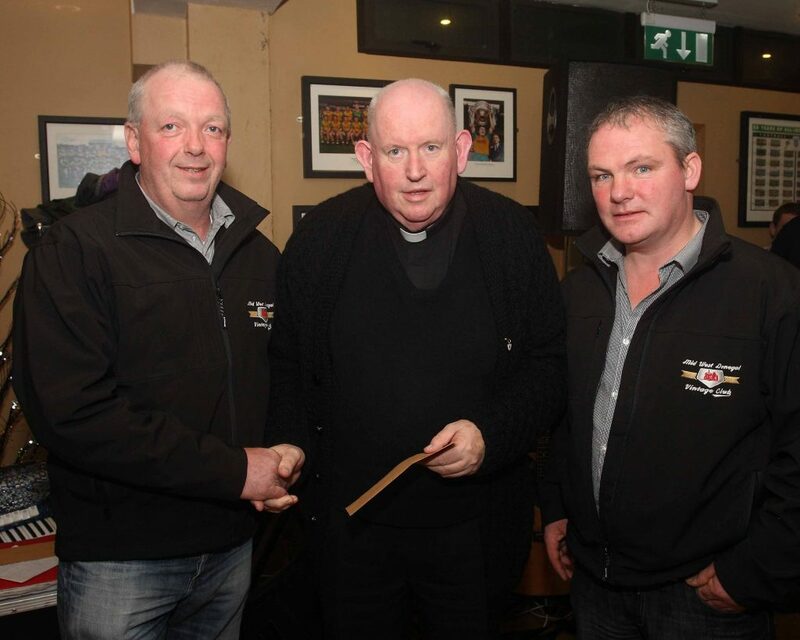 Recently the club handed over a cheque for 3135 euro to the Tractor Action group in conjunction with the Irish Red Cross flood appeal. The event was organised over a period of only 6 days and we are assured the money will be well spent helping those in severe distress after the natural disaster which occurred within our own country. 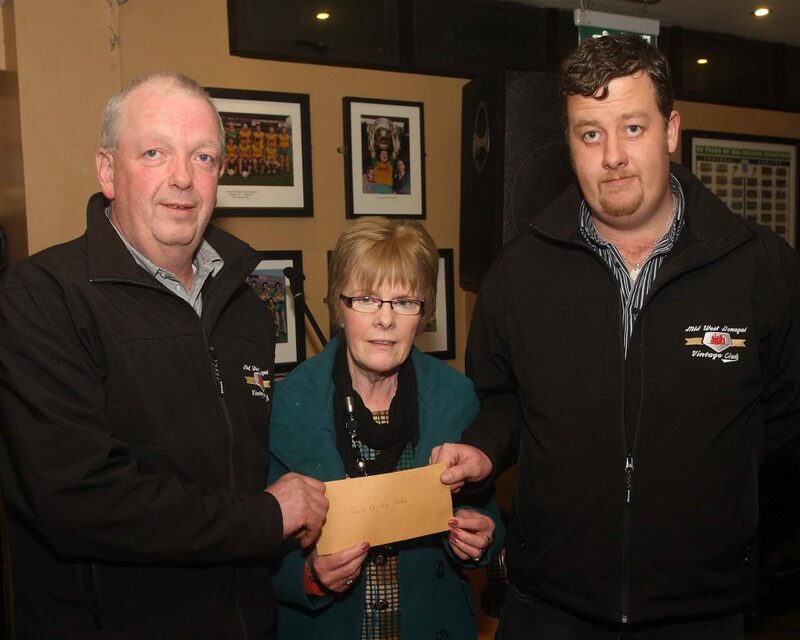 At our Christmas function Down Syndrome Donegal was the beneficiary to the sum of 3250 euro, proceeds from our Inver road run and fundraising initiative, with the Carrick Day Care Centre and sheltered housing receiving 360 euro each which was proceeds from the Kilcar road run. To all those who took part, attended, sponsored tractors, donated or assisted us in any way we are very grateful and we hope to see you all this summer for our packed calendar of events, whether you have a vintage vehicle or not everyone is very welcome to come along and enjoy the craic ! We aim to preserve our heritage and to assist worthy charities as we go along. Thanks again, Daniel Moy club secretary.